We have learned from the forum Reddit that Russian commentators FIFA series have released a short video to inform the community that the work dedicated to the commentary of FIFA 18 are in place. So far nothing strange, until, the two commentators have decided to read one of the texts and popped the name of former Brazilian national team striker Ronaldo Luís Nazário de Lima. Ronaldo Luís Nazário de Lima (was born 18 September 1976), commonly known as Ronaldo, is a Brazilian retired professional footballer who played as a striker. Popularly dubbed "The Phenomenon," he is widely considered to be one of the greatest football players of all time. A three-time FIFA World Player of the Year and two-time Ballon d'Or recipient, Ronaldo, in his 1990s prime, was known for his dribbling at speed, feints and clinical finishing. He was named in the FIFA 100, a list of the greatest living players compiled in 2004, and was inducted into the Brazilian Football Museum Hall of Fame and the Italian Football Hall of Fame(Ronaldo - Wikipedia). 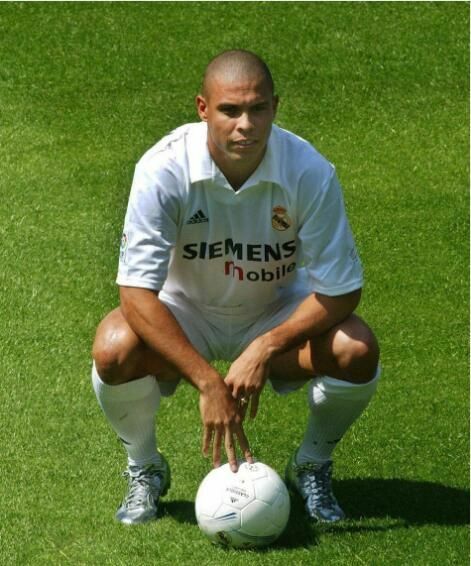 Brazilian striker Ronaldo who was bought by Barcelona, ​​held in the only season in the Spanish league he signed the record of goals he scored in one season. The video after a few minutes it was removed, and this makes one suspect that the two commentators unwittingly have anticipated that the roster of legends mode FIFA 18 Ultimate Team , could also be the Brazilian phenomenon. if this comes out, i will try my best to gain FIFA 18 coins to get him. At the moment it is just a guess, but ads will start showing up, now there are only three weeks to the event EA Play Hollywood. Recall that to date the legends are exclusive Microsoft and therefore are only available on Xbox One and Xbox 360 .